The BBC conceded that its reference to 50 dead , in the context of reference having been made only to Israelis, would lead to the obvious and inexorable inference that the only people who had been killed were Israeli Jews, whereas, of course it was mostly Palestinians who were dead. 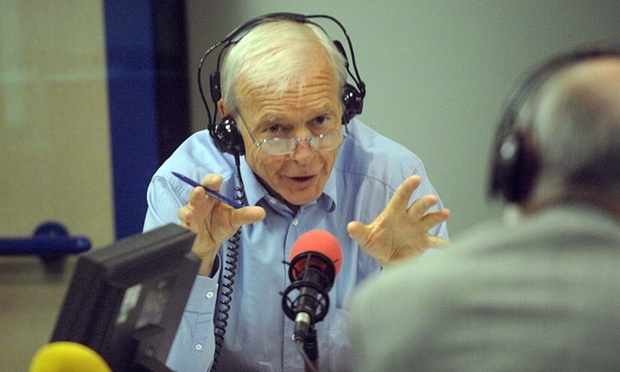 But this was just one element of the exchange between John Humphrys [JH] and Kevin Connolly [KC]. i. The Humphrys-Connolly [HC] banter took place in the context of an assumption that Israel’s Occupation was completely normal, that the Palestinian response was abnormal and that the problem was one of criminality, that it was a law and order situation in an otherwise normal situation. 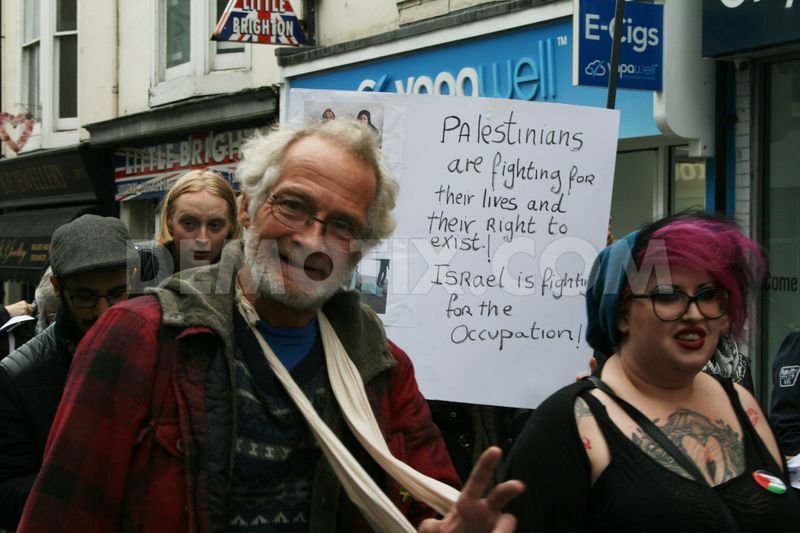 The Palestinians, of course, being the criminals. There was no suggestion that the violence that was occurring might have something to do with racism, oppression and occupation. It is as if, during WW2 there was a wave of shootings and stabbings of Nazi police or soldiers or German civilians in Paris and the BBC reported that the cause was unknown and that the Nazi authorities were at their wits end to know what to do! 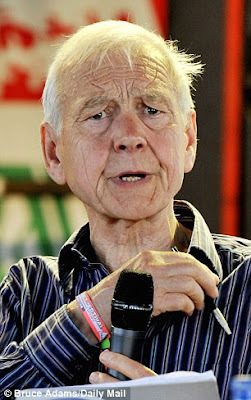 And with John Humphries remarking 'its 50 now, the Nazi authorities are at a loss Kevin to know what to do.' Absurd but that is what the idiot Humphrys was doing. ii. KC reported the killing of an Israeli soldier at Beersheva bus station, whilst omitting to mention that immediately afterwards there took place the lynch-mob killing of an Eritrean refugee, who was first shot by security guards and then kicked and beaten to death by a mob of Israelis, including security personnel. The refugee beaten to death had nothing to do with the killing of the soldier. It was reported widely by the Israeli and international press but the BBC chose to keep silent. iii. KC stated that ‘'individuals are taking the decision to stage these attacks for reasons which we are often left to guess at.’ If KC really doesn’t have any idea about the reasons for the attack then he would, as I suggested, be better suited to covering the Chelsea Flower Show. The reasons for the upsurge in Palestinian violence are so obvious that they barely need stating. The eviction of Palestinian families in Jerusalem to make way for settlers intent on Judaising the city. The Occupation and all that goes with it from checkpoints to wanton and random killings. Settler violence and the confiscation of land. Only an abysmall ignorant BBC correspondent, which is what KC is, could fail to understand the motivation behind the attacks. I have also subsequently complained about the fact that the Controller of BBC Television, Danny Cohen, put his name to a letter ‘Israel needs cultural bridges, not boycotts in the Guardian of 22nd October condemning the Cultural Boycott of Israel. Apparently he only signed the letter in his personal capacity. Nothing to do with heading BBC TV of course. The emphasis had changed from the unprovoked murder of a hospital visitor to the Israeli’s pretext for staging the raid. 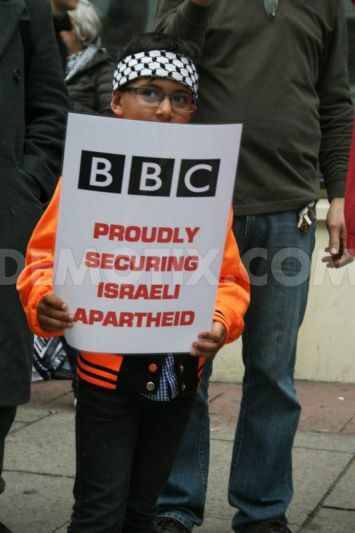 Just another, small, example of the BBC’s relentless bias. By way of contrast the on-line version of Israel’s largest daily paper, Yediot Aharanot, on 18th October, managed to include in its report both the killing of an Israeli soldier and the murder of a refugee. Perhaps you could explain such an omission – bias or just ignorance? There have been a number of other such shootings for example of an Arab woman in Afula bus shelter who it was later admitted had not been trying to stab anyone. Israeli Arab Woman Shot in Bus Station Not a Terrorist, ConcludeSecurity Services Of course since the BBC never seems to manage to report on such things they didn’t happen. It’s a vicious circle which maintains the constant bias that you indulge in. 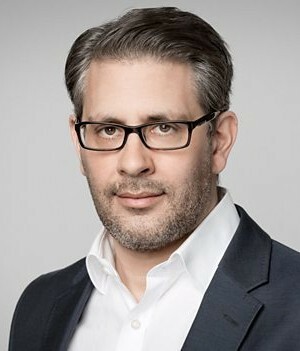 I also note the signing of a letter in the Guardian last week by Danny Cohen, the Director of BBC Television. This no doubt is another example of your commitment to impartiality. I’m writing to let you know the provisional outcome of the Editorial Complaints Unit’s investigation into your complaint about the above programme. JH: Yet another attack on Israelis last night – this time an Arab man armed with a gun and a knife killed a soldier and wounded ten people. Our Middle East correspondent is Kevin Connolly. The number is mounting, isn’t it Kevin? It's about fifty now, isn’t it? KC: We think about fifty dead over the last month or so, John – this sharp uptick of violence – not just that attack on the bus station in Beersheba, in Israeli itself but also on Saturday a wave of stabbing attacks in Hebron and Jerusalem. I have no doubt that “about fifty” was intended to refer to the total number of deaths in the “sharp uptick of violence” which lay behind the story. However, in the context of a discussion of violence initiated by Palestinians, and in the absence of clarification on the point, I think the natural inference for listeners was that it referred to the number of Israeli dead – which, in view of the actual incidence of mortality, would have been misleading. To that extent, the report did not meet the BBC’s editorial standards regarding accuracy and I am proposing to uphold this part of your complaint. 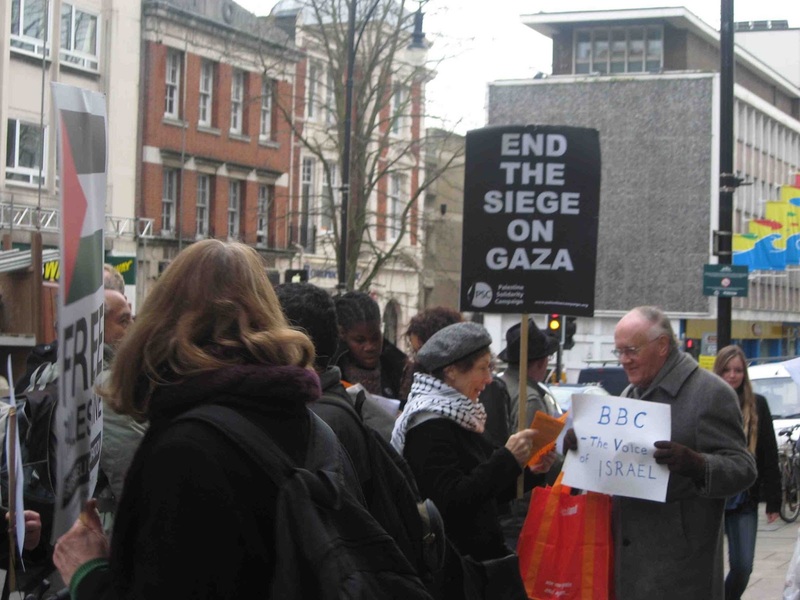 As you know from Richard Hutt’s earlier email, however, our remit prevents us from investigating your more general concerns about the BBC’s coverage, including stories you believe the BBC ought to have reported on – or reported on differently. Decisions about what material to cover, or what aspects of a story to focus on at a particular time, fall under the legitimate exercise of editorial judgement on the part of programme-makers. This is a provisional finding, and I’ll be happy to consider any comments you may wish to make so long as you can let me have them by 16 December. Meanwhile, I’d like to thank you for giving us the opportunity of investigating your concerns, and I hope you’ll accept my apologies, on behalf of the BBC, for the breach of editorial standards which you identified. Thank you for your email of 2nd December 2015. I am pleased to accept your decision relating to the upholding of that part of my complaint which related to the failure to mention that some 40 of the 50 people who had died recently in Israel had been Palestinians not Israeli Jews. I do however wish to refer back to you two sections of my complaints which you did not deal with in your letter in addition to considering the overall point I made relating to systematic and institutional bias which lies behind individual complaints such as mine. As a general point this may be true, though when a persistent pattern of not reporting certain facts or always putting a particular slant and gloss on stories when they are covered, then the question arises as to whether this constitutes a breach in the BBC’s duty to maintain impartiality. Are you saying that the question of impartiality is not part of ECU’s remit? If so then the complaint must be escalated to the BBC Trust. By your own admission, Kevin Connolly had reported on what had happened at Beer Sheva bus station but he had completely omitted the lynching of an Eritrean refugee who was mistaken for a Palestinian. This took place at the same time. I pointed out that this lynching had been widely covered in the media in Israel and I find it inconceivable that Kevin Connolly was unaware of this story. To take one murder and fail to cover another which took place at the same time, because the second killing was that of a refugee is unforgiveable. It displays such obvious bias that I am surprised that you fail to recognise it. If it is not bias then it is incompetence. I’m not sure which is worse but it is nonetheless lamentable and I would expect you take this seriously. You chose the material, I’m not complaining about a story that you didn’t cover but the selective and partial report which led to an unbalanced and biased report. I still find this reporting inexplicable. Other news organisations have interviewed friends and family members of the Palestinians shot dead in order to try and gain an understanding of why they did what they did. 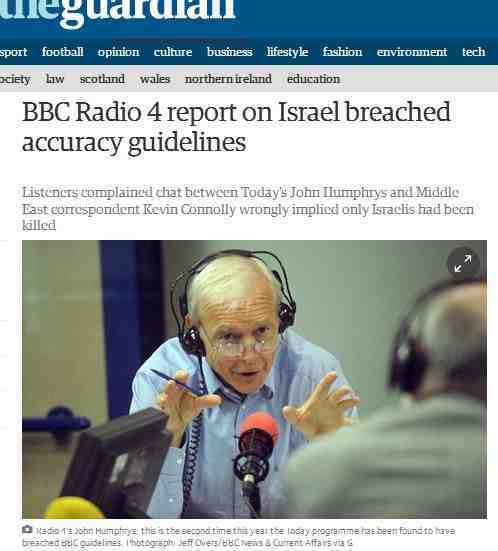 Why is this beyond Kevin Connolly, and why does he, and the BBC, give up so easily in trying to understand Palestinians? Al Jazeera for example did an article Portraits of Palestinian Knife Attackers http://www.aljazeera.com/news/2015/11/portraits-palestinian-knife-attackers-151106093509929.html in which family members explain it was the pressure of the occupation which led their loved ones to violence. Such interviews are basic journalism, but Connolly failure to do even a basic investigation suggests that he is almost wilfully not wanting to gain an understanding of Palestinian motivation. This relates to the whole manner of your reporting. 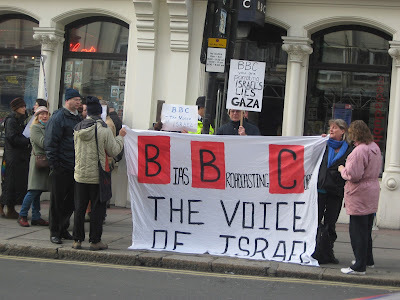 You treat the whole question of Palestinian violence in the way you would report the commission of crimes in Britain. Israel’s occupation of the West Bank and East Jerusalem is treated as normative. It is not seen as violent in the same way as Palestinian reactions are. It is as if the Occupation is a peaceful affair that only a few disturbed elements might object to rather than seeing the violence that erupts reflecting a wider dissatisfaction with the existing Occupation. This leads to wholesale bias across all of your reporting. Your inability to deal with this point isn’t simply a matter of lack of comprehension. It suggests institutional and ingrained bias, of which this and I have no doubt many other complaints are but symptoms. I would therefore like you to address this aspect of my complaint too.